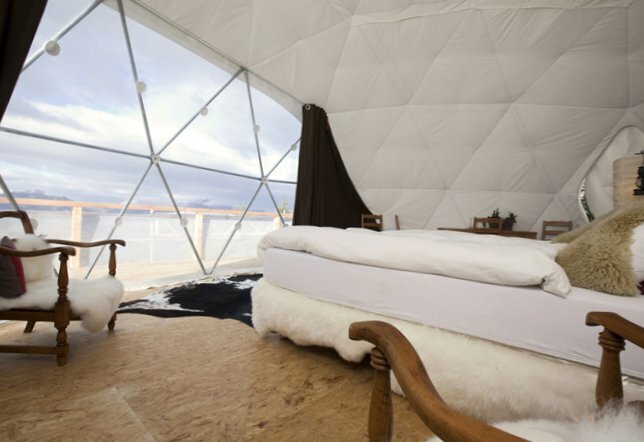 In our time the tent of the hotel will surprise nobody. 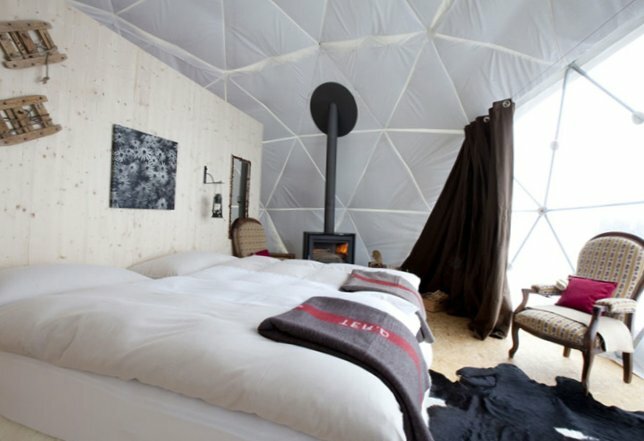 But what if the hotel called a huge luxury tent with king size bed, stylish decor, a fireplace, and all this 40 square meters! 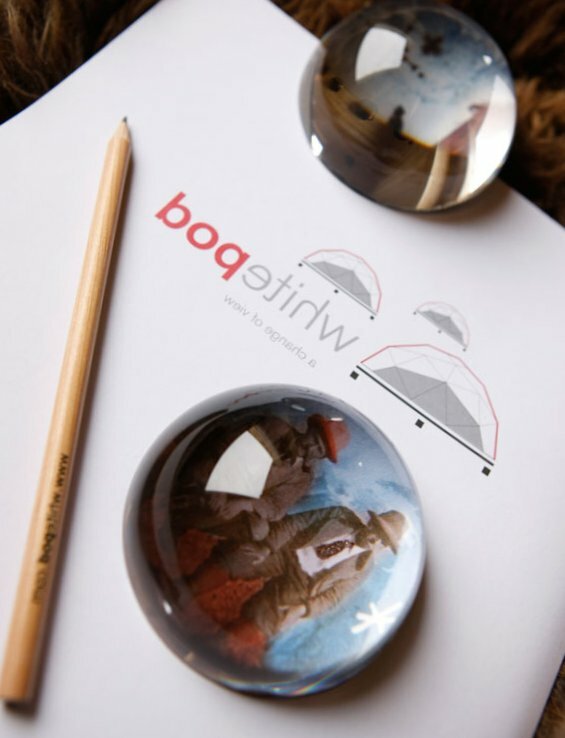 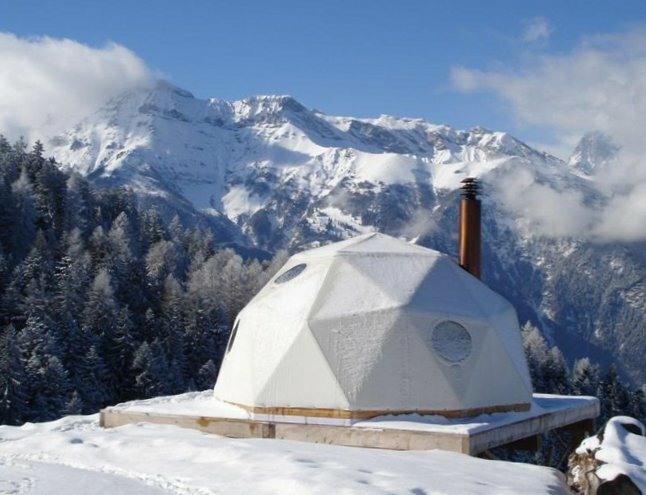 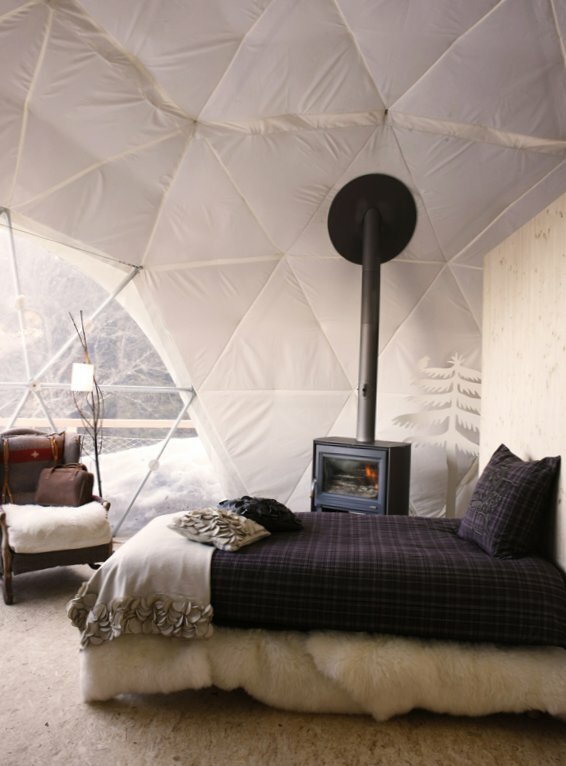 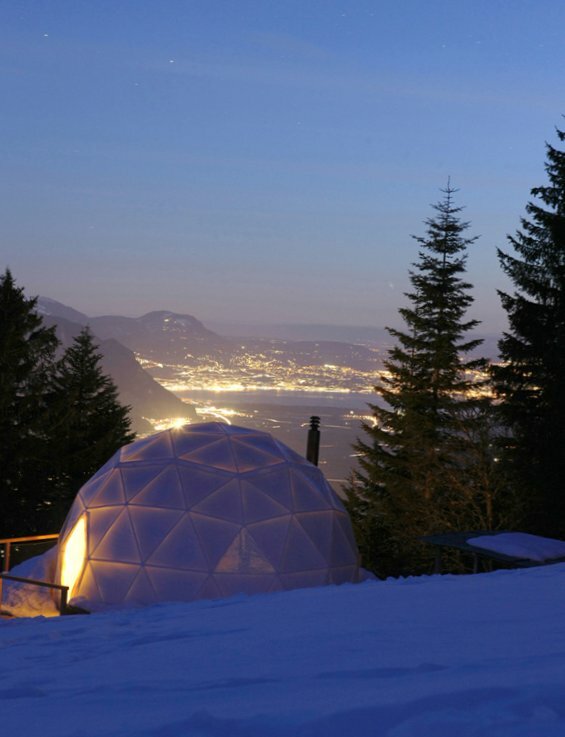 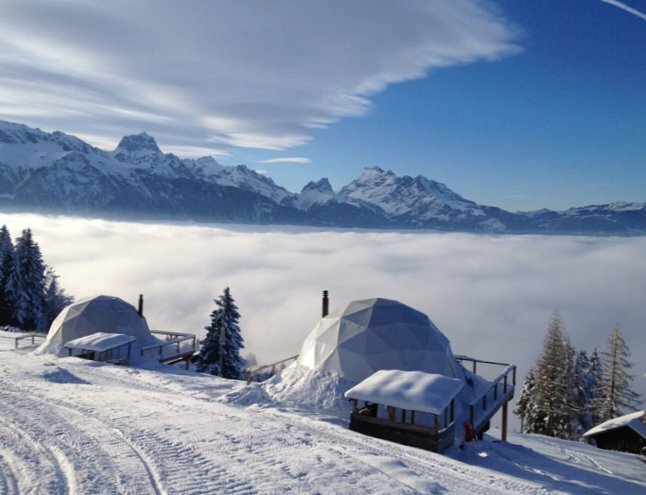 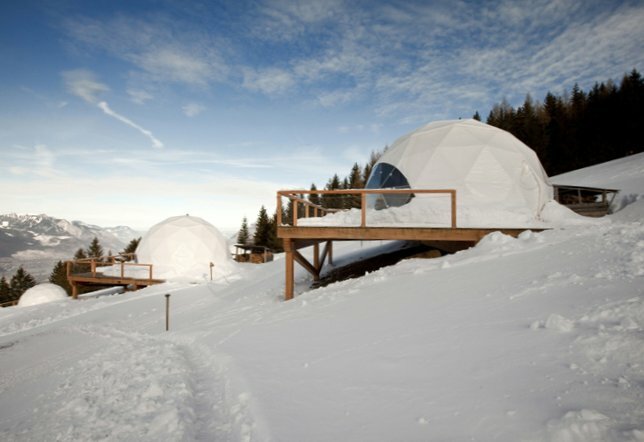 Add here and a fabulous view of lake Geneva (especially in winter), and receive a great eco-resort Whitepod that in the Swiss Alps. 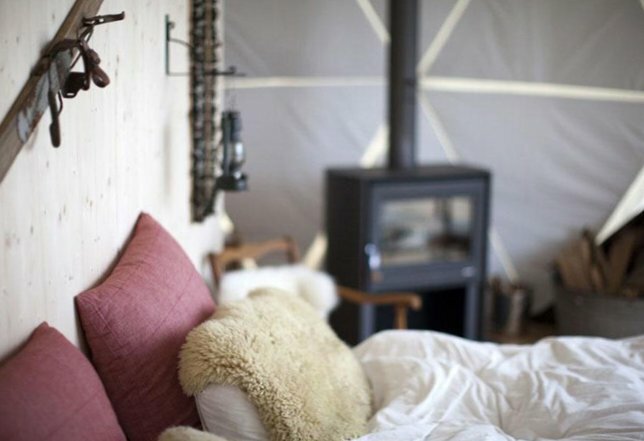 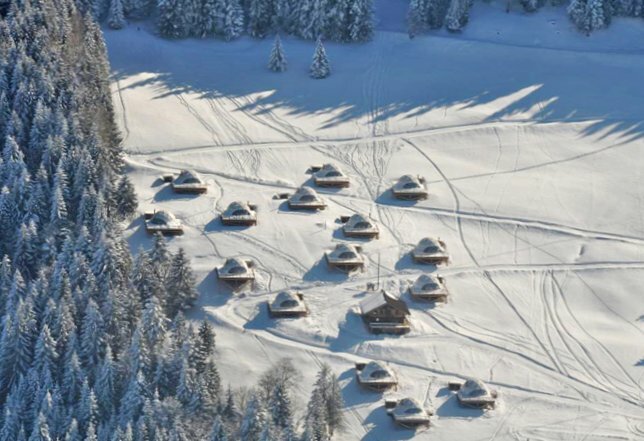 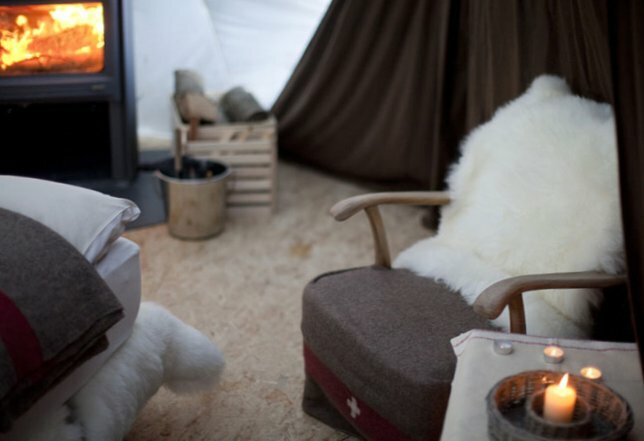 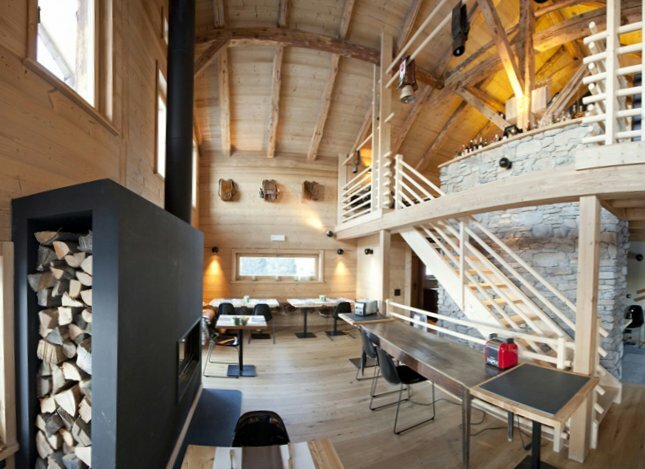 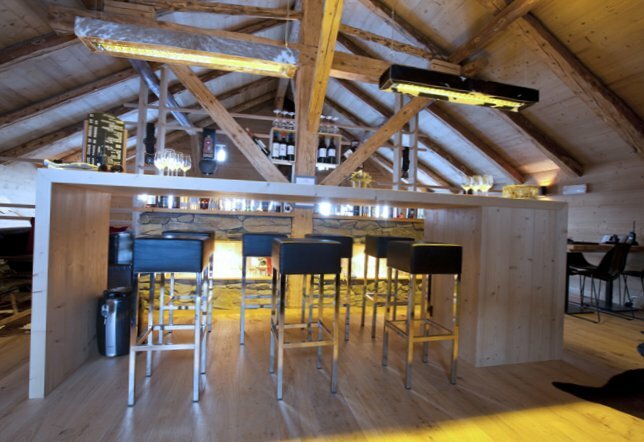 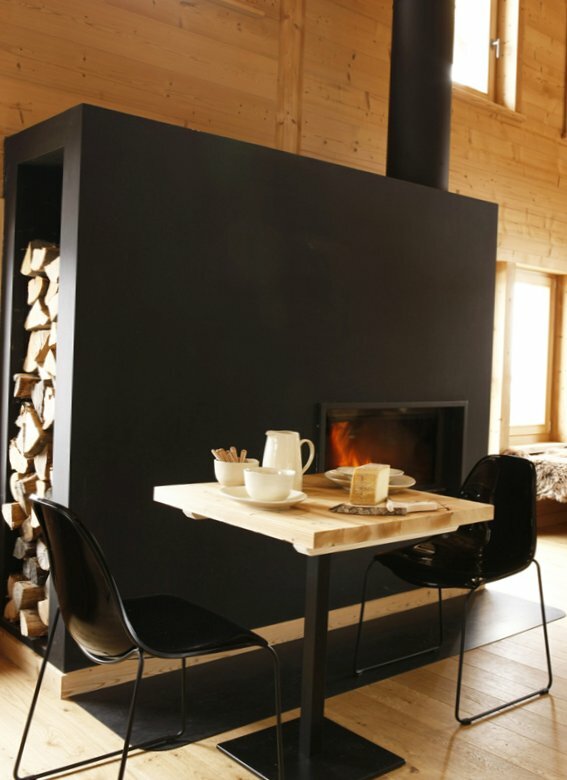 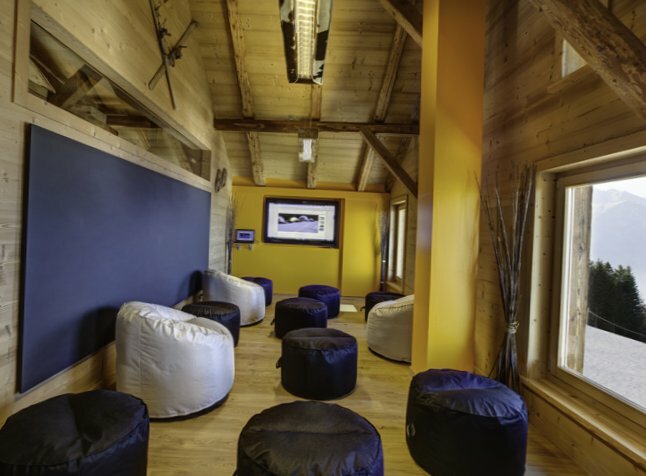 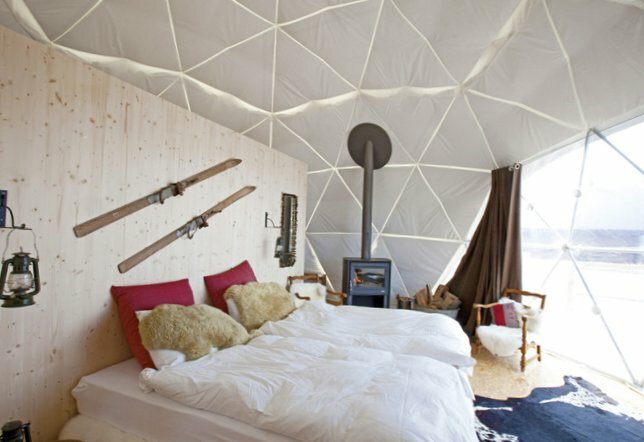 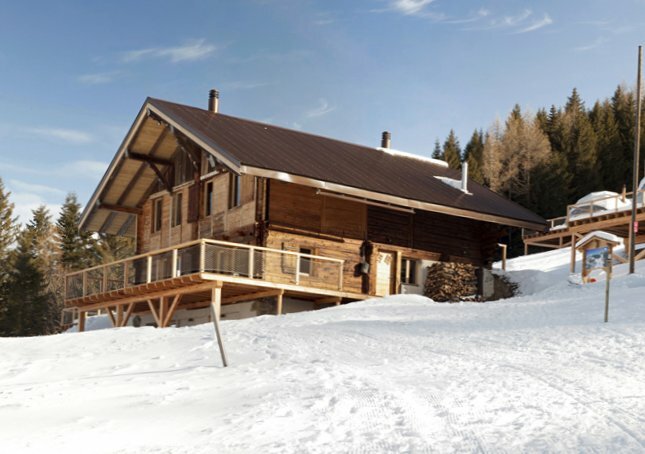 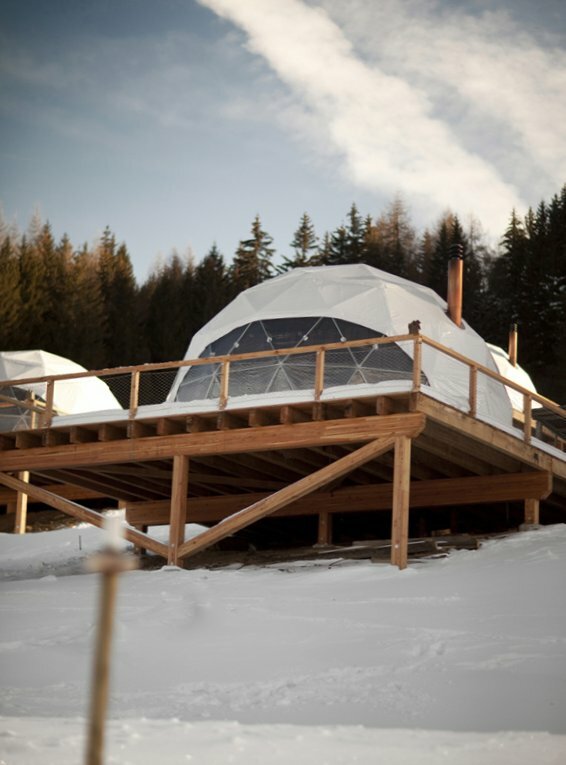 The complex consists of 15 comfortable rooms tents and one old Chalet – with places for meals and entertainment. 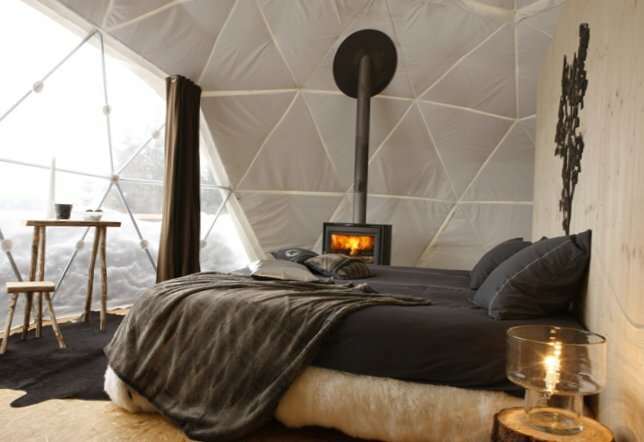 Beautifully and eco-friendly!